Microsoft’s newly filed patent suggests the Redmond, Washington-based company plans to incorporate smart fabrics in future devices. According to the patent, which Microsoft filed with the United States Patent and Trademark Office (USPTO) in July 2017 and was published January 24th, the tech integrated touch sensors into fabrics. This would enable users to interact with devices in more ways. 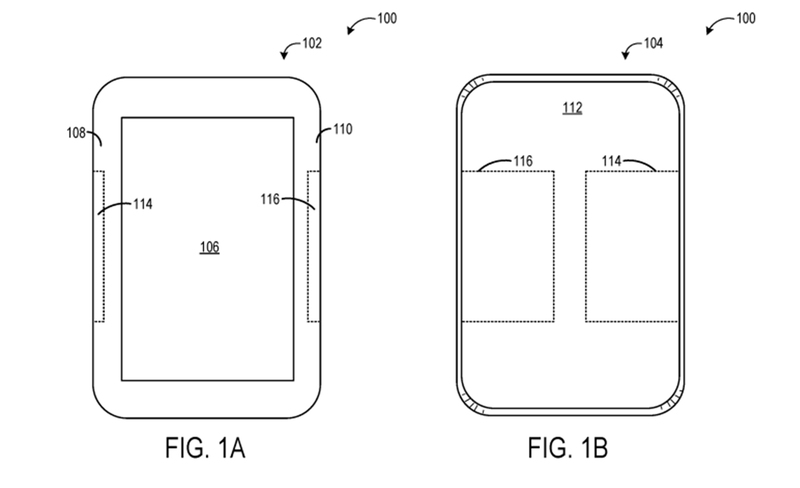 For example, Microsoft could configure the smart fabric to detect swipes and other touch gestures. This could allow users to browse apps, adjust volume and more. Microsoft describes implementations in tablets, personal computers, holographic equipment, wearables and smart home devices. While the patent doesn’t name any products, specifically, the descriptions and images correlate to several Microsoft devices. This includes Microsoft’s HoloLens and Surface devices like laptops and tablets, which could feature smart fabric on the sides and back. 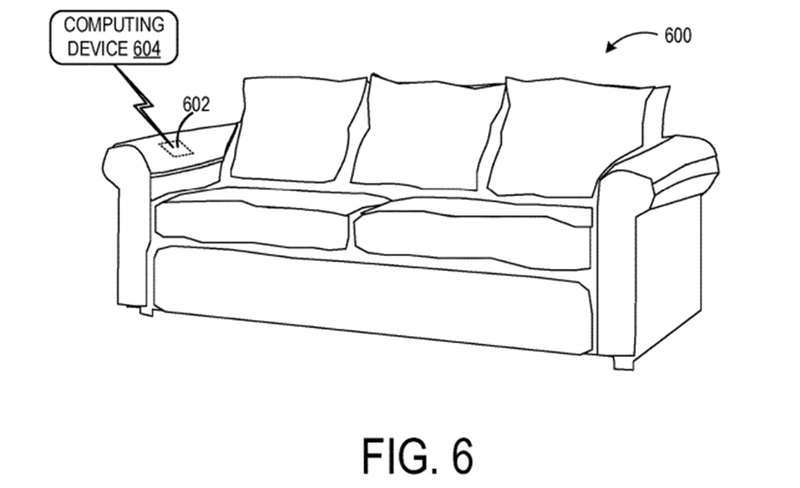 As for smart home, the patent shows a smart fabric integration in the arm of a couch which could be used to control things like their TV or smart lights. Ultimately, it’s a pretty cool idea. 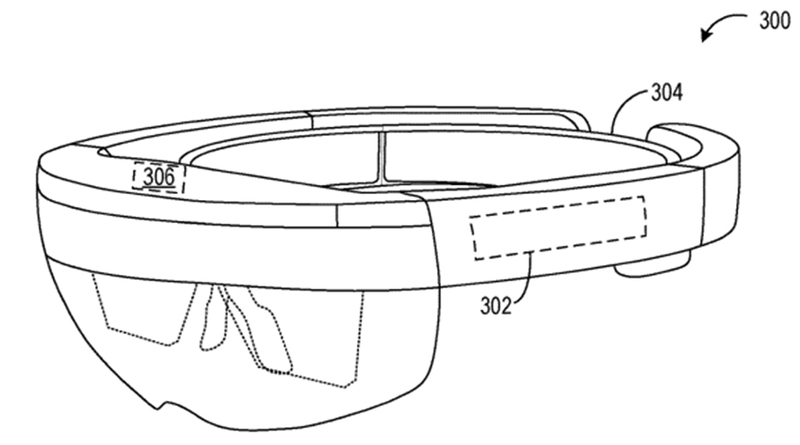 It’s not yet clear if Microsoft will use smart fabrics in any upcoming products, but I wouldn’t be surprised to see it in the upcoming HoloLens 2 or Microsoft’s rumoured thinner Surface device.